One of the big four banks has increased fixed rates across its SMSF investment property loans for new customers. In a communication to its broker network, Westpac said that in addition to increases to fixed rates for new customers for its owner-occupier home loans and investment property loans, it will also increase the fixed interest rates across all its SMSF investment property loans. Westpac said these new rates will only apply to customers who wish to fix their rates from today, not existing fixed-rate customers. 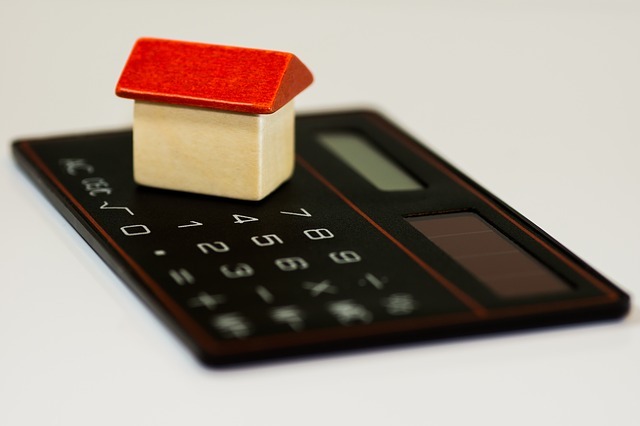 The stand alone fixed rates for principal and interest repayments will rise 1.00 per cent from 7.05 per cent to 8.05 per cent for seven, nine or ten year loan terms for SMSF investment property loans. The comparison rate for these loan terms will increase to 7.30, 7.33 and 7.63 per cent respectively. The new standalone rate for seven, nine and ten year loans is now 8.22 per cent, while the comparison rate is 7.41 per cent, 7.66 per cent and 7.76 per cent respectively. A spokesperson from Westpac said the changes come in response to “increased funding costs”. “In this low interest rate environment, we are offering lower variable and fixed interest rates to customers who make principal and interest repayments to encourage customers to pay down their debt and own their home faster,” the spokesperson said.